FC Barcelona are still unbeaten in the league. Ernesto Valverde's team dominated possession in the RCDE Stadium against Espanyol but had to come from behind after Gerard Moreno's gave the home side the lead in the second half. 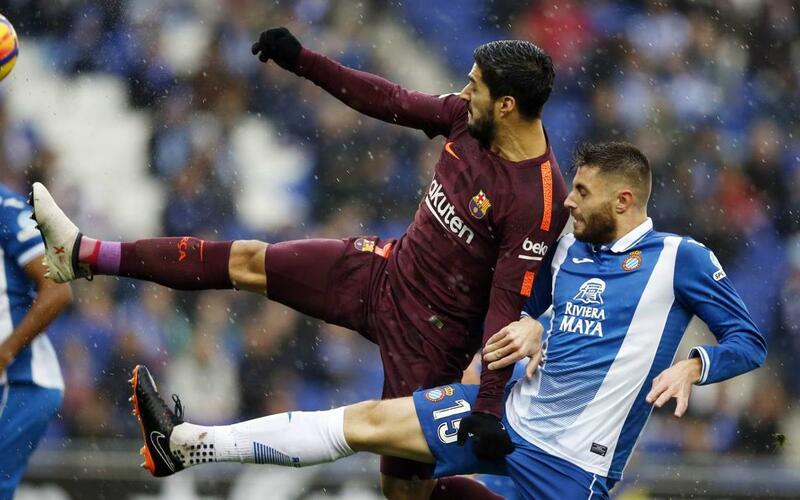 A strike from Gerard Piqué earned the blaugranes a point in a rain-swept encounter in Barcelona. Don't miss all the goals and action in our highlights video!